STILLWATER — LD Brown sees the crowd around him. 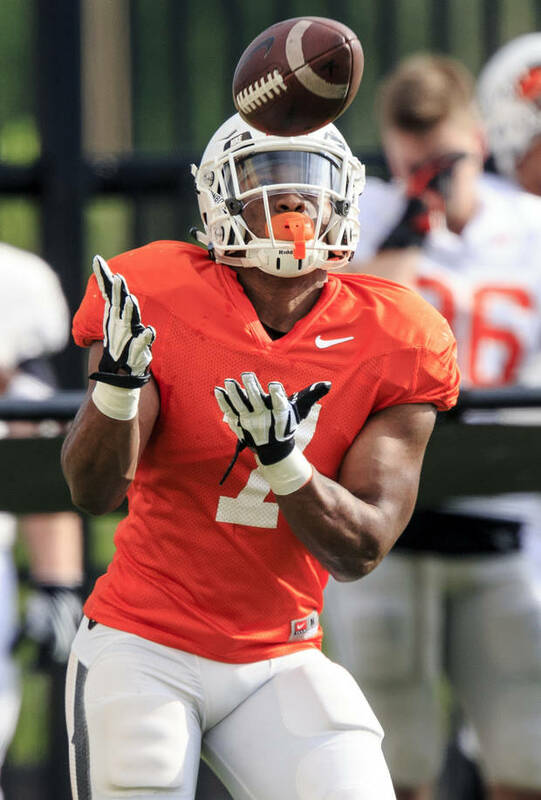 He knows it won't be easy getting carries in the Oklahoma State backfield, with one of the nation's top running backs in Justice Hill at the front of the line, plus J.D. King and Chuba Hubbard in the scuffle with Brown for backup touches. That's why Brown cherishes every opportunity that arises, which includes his emergence as a kickoff returner in the second half of last season. The redshirt sophomore had become the Cowboys' primary option on kickoff returns, ultimately averaging 19.7 yards over nine attempts.